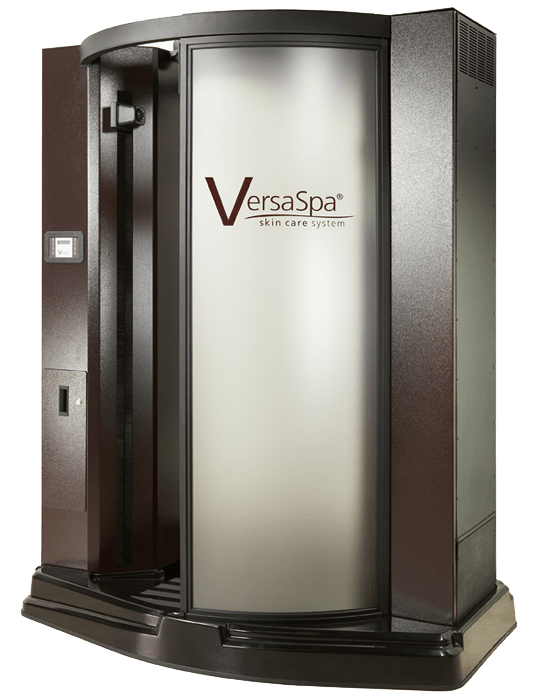 Click here for more information on our Versa Spa sunless tanning system! At Bronzed we offer the Versa Spa sunless tanning system. Clients can enjoy the process as well as the results with a wide open interior design,known as the EZ breathe purification system and comfort dry technology. 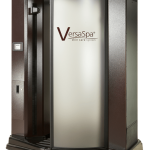 Versa Spa applies a perfect sunless tan every time,with options for tanning color in light,medium and dark. Click here to contact us with any questions not answer by our FAQ section below. 1.) How do i prepare for a spray tan? Recieve all spa services, mani,pedi prior. Shave shower and exfolliate nite before and avoid lotions, deodorants and perfumes prior to spray. Wear dark loose fitted clothing, nothing fitted and remove jewelry and makeup. 3.) What can/can’t I do after spray tanning? Avoid activity that causes perspiration. Avoid touching the skin and getting wet. Avoid showering at least 10-12 hrs for best results. 3.) How can I maintain my Versa Spa spray tan? -Use unscented lotions and soaps for best results. -Avoid prolonged time in water, pools, and hot tubs. -Moisturize often with products without oils. -Avoid exfolliating and shaving as long as possible. Click Here to view our testimonials or leave your own. Copyright 2015 © Las Vegas Bronzed, All Rights Reserved.